Are you up for opaque contacts? 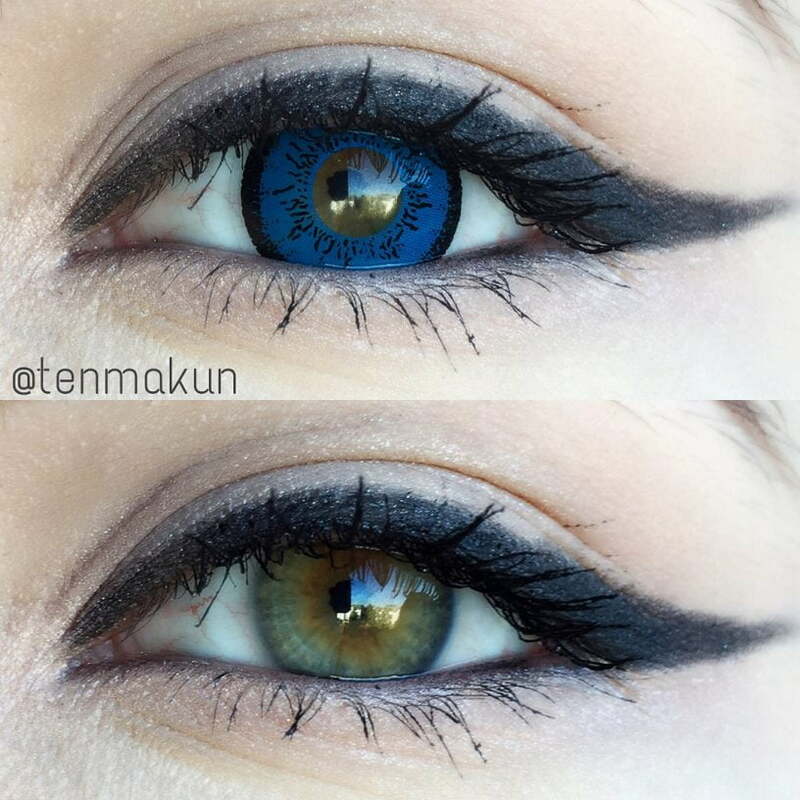 Need blue contact lenses that are fit for cosplay? 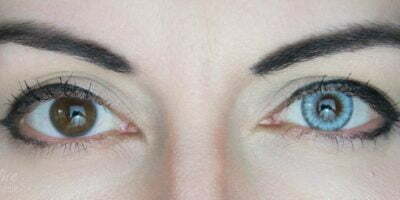 Try EOS Dolly blue contacts. They provide notable coverage & help masking your original eye color. Boasting a very explicit design, these lenses carry a thick fat limbal ring that help amplifying your eyes. These lenses are deep but dark blue and are capable of standing out loud. On the other hand, Sweety Colorful Rio blue are the contacts from your dreams, These lenses are very unique, subtle & fairy-like. Having an iridescent nature, these lenses may seem to switch between the shades. 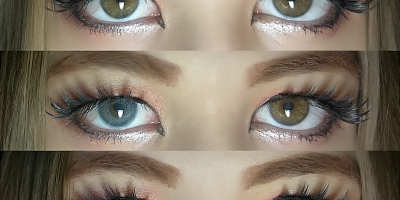 The faded jewel tones look completely mesmerizing that make these lenses perfect for everyday and even for cosplay transformation!